Sivota Marine is the official service point for SUZUKI, HONDA, YAMAHA, EVINRUDE, VOLVO PENTA, and SEA-DOO. Our well-trained technicians are ready to undertake any routine or emergency service procedures. 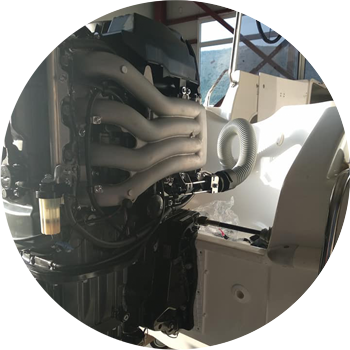 Marine engine technology is constantly evolving thus we and our technical staff are following vigorous year-round seminars and official training workshops to stay at the cutting edge of technology. If you are interested for a routine service, emergency repair or total overhaul of your marine engine or jet-ski we are here for you. We know you want your boat to be in pristine condition, but time takes its toll. We are here for you. We can undertake a fully-fledged overhaul of your boat and make it look as the day it left its factory. 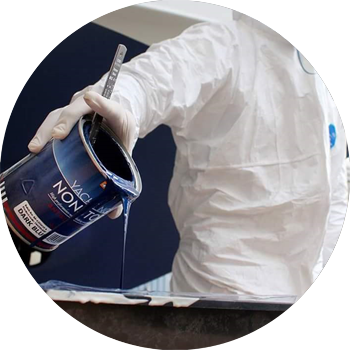 Our range of services includes boat painting and color restoration, refurbishing and fabricating polyester parts, fabricating inox parts and upholstery refurbishing. There is no better feeling than arriving in Greece and having your boat ready to sail away. We know you love your boat. We know that leaving it behind is hard. We have got you covered. 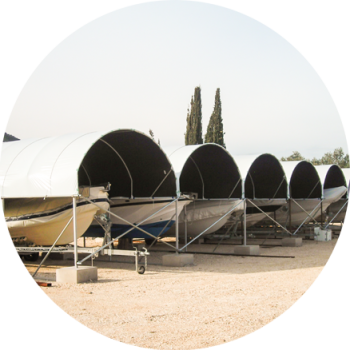 Sivota Marine boasts a one of a kind hoisting-trailer specifically designed to accommodate boats up to 14 meters to lift your boat in order to transfer it to our facilities where you can park it while you are gone. For long term parking we offer both open air sheltered parking spots, or a secluded spot (ask us for availability) inside our specially designed hangar. For short-term parking we have our budget offering which is open-air non-sheltered parking spots. With Sivota Marine lifting, parking and launching your boat is just a call away. Transporting a boat by sea is definitely more fun! But sometimes you need something to be done in a more effective and efficient way. We at Sivota Marine can do that for you in a professional way. 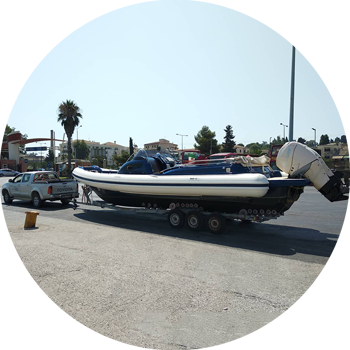 Our towing pick-up truck is ready for action and can transfer boats up to 9 meters long anywhere in Greece either on your trailer or ours. Just let us know what needs to be done and we will take care about the logistics.